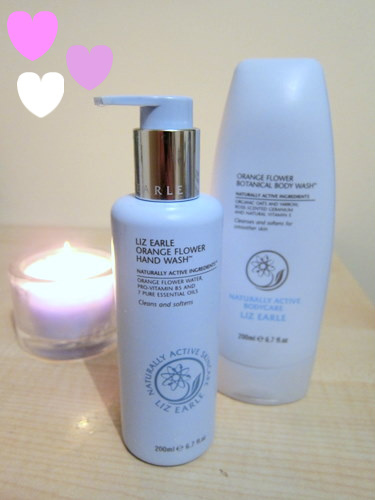 When I first bought Liz Earle’s Cleanse and Polish I fell head-over-heels for it, rushing home from work to take off my makeup. The texture, the smell, the whole ritual with the muslin cloth all added up to quite a treat for the senses -- and now, I’ve fallen in love all over again. This time, with a hand wash. I know, I know. A hand wash. Not something I’ve ever been excited about before, either. But this is divine. It looks good and feels great and smells amazing, so much so that I’ve become really territorial about it and get edgy if the boy uses it too often. I’m considering his and hers hand wash (with his being the stuff from the Spar), but I don’t think he’d go back, either. We’ve made a pact: this is our hand wash, for ever and ever amen. I mean it. This bottle isn’t finished and I’ve already repurchased. It's thicker and more luxurious than anything else I’ve used. It lathers less, too, because the foaming agents are derived from corn and coconut and it’s sodium lauryl/laureth sulphate free. But it's enough to do the job, and with an almost velvety texture, too. That heavenly scent is from geranium, lavender and sweet orange essential oils and, despite the name, I can smell the lavender more than the orange. It gets results, too. I’ve been using some excellent handcreams lately that have made a big difference to my poor dried out paws but finally the penny dropped: hand wash matters, too. And throwing any old BOGOF (that’s buy-one-get-one-free) into the basket just wasn’t doing my digits any favours. Now they’re definitely more hydrated and smoother to the touch. The body wash is amazing, too. 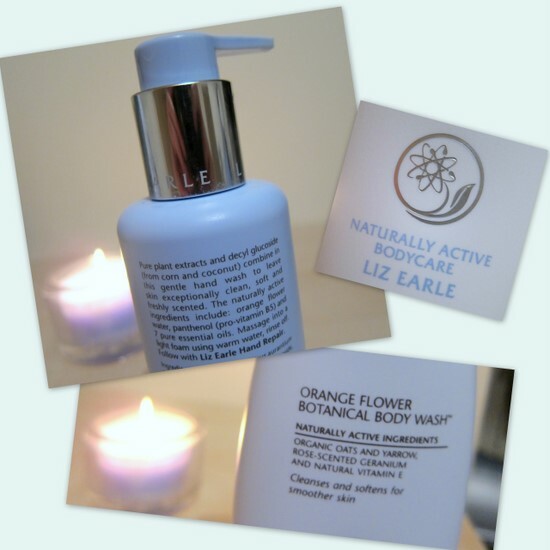 It has the same uplifting scent and lathers lightly, leaving my skin thoroughly clean and soft. At €12 for 200ml for the hand wash, and €12.75 for the body wash, these are more expensive products than I’m used to. I was sent the first batch so I didn’t pay for them out of my own cash monies. But I’ve reordered, paid up, and I’m never going back. I have seen this range on QVC and I know everyone raves about it. I really want to try it but I will have to wait until after Christmas now as I am concerntrating on shopping for presents now. Sounds fab and that packaging is gorge! sounds lovely, would really make a nice present!